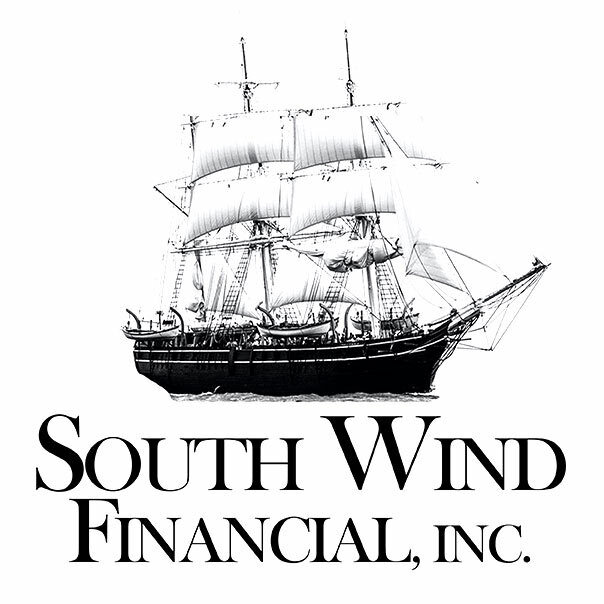 Contact Us – South Wind Financial Inc.
South Wind Financial is available by call 7 days a week. Contact us now to schedule an appointment. Picking the right mortgage firm can be challenging. 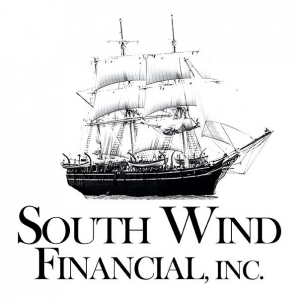 You want a firm that has experience, industry knowledge, and, of course, innovative ideas. 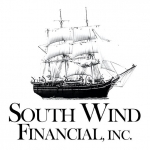 Check our social media often for SWFRI updates and exclusive our home buying tips. Contact our office anytime and take the first steps to owning the home of your dreams.